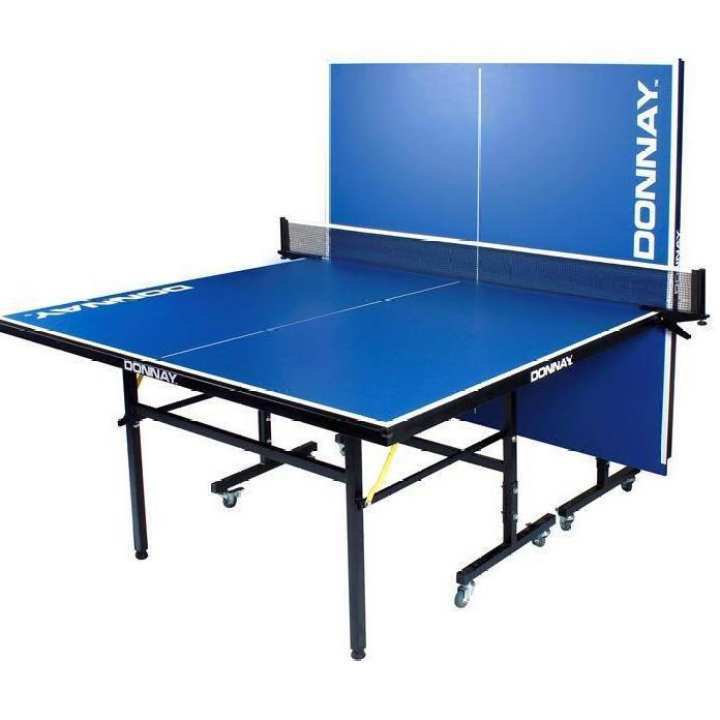 This table tennis table has been designed by Fusion to be used both Indoor's and Outdoor. The Quick and safe folding system design means it stores away easily when not in use also comes with playback facility for solo practise. While we are not the only company out there to stock tables like this we feel we have the best and have put a lot of thought and effort into making sure we provide a great table that will bring hours of fun for all the family. Is this local or imported ?